Guests of Shanty Creek Resorts discover the true meaning of complete serenity at the Lakeview Hotels & Conference Center’s Spa. Choose from an array of indulgent treatments and spa packages. Our staff of trained professionals will deliver a comforting spa experience guaranteed to rejuvenate your mind, body and spirit. 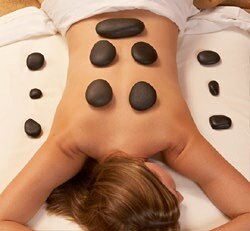 Treatments include a variety of body wraps, massages, herbal therapies, and unique combination therapies.